BEECH ISLAND, S.C. (WJBF) - The Aiken County Sheriff's Office is investigating following a shooting in Beech Island. Authorities say on January 26 at around 8:30 p.m., the Aiken County Sheriff’s Office responded to the 200 block of Green Road for a shooting incident. When deputies arrived, witnesses told investigators that shots came from a dark in color SUV as it drove past 262 Green Road, according to Captain Eric Abdullah. Officials learned that two males were shot and transported to an area hospital via personal vehicle. Investigators responded to the scene and the hospital where the victims were stable after receiving emergency treatment, Captain Abdullah added. 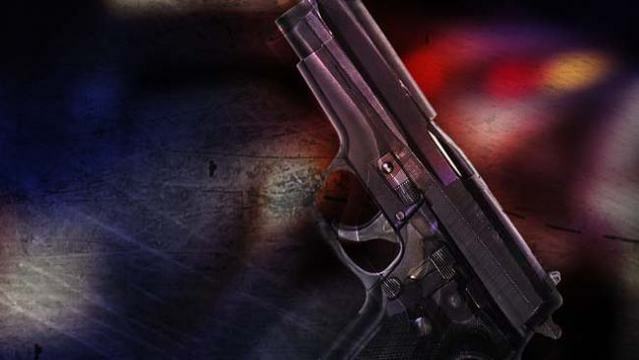 One victim sustained a gunshot wound to his back and the other to the leg and groin area. If you have any information, contact the Aiken County Sheriff’s Office at (803) 648-6811 or Crime Stoppers of the Midlands at 1-888-CRIME-SC.